Go Insurance offers unrivalled policy options for the travelling sailor. Whether you are planning to take a lazy cruise around the Mediterranean, participate in a Regatta or feel the thrill of ocean racing, talk to us about how we can help build a travel insurance policy to meet your particular needs. Our Sailing insurance extension is available as an additional cover under our flexible travel insurance policy. It’s another way we are helping travelling Australians obtain the cover which suits their itinerary and budget. Click here to review the cover we provide under our standard Sailing extension. Click here for an application form to cover ocean racing and participation in regattas. Click here for an application form for tour passengers or sailing outside territorial waters. So what’s covered under our Sailing extension? Boaties need specialised equipment. 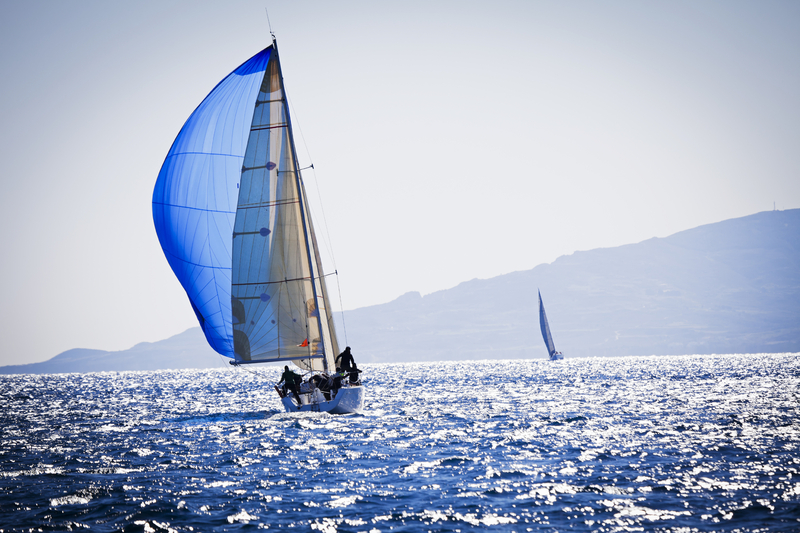 We cover your Sailing Equipment from loss, theft or breakage. We also cover hired equipment if it is lost, stolen or broken while in your custody and control. We understand you need equipment and so if your equipment is lost, stolen or delayed in transit we cover costs incurred to hire emergency sailing equipment. Sometimes, you just can’t make it. We’ll pay the travel and accommodation costs incurred for a replacement crew member to take your place. We know accidents happen. If you are held legally liable for damage to a chartered vessel, we’ll cover you for the excess on the chartered vessel insurance policy. We’ll even cover you for bodily injury to another person or damage to someone else’s property resulting from you operating a sailboard, surfboard, canoe, rowing dinghy, foot or hand propelled paddle boat or inflatable sailing dinghy.